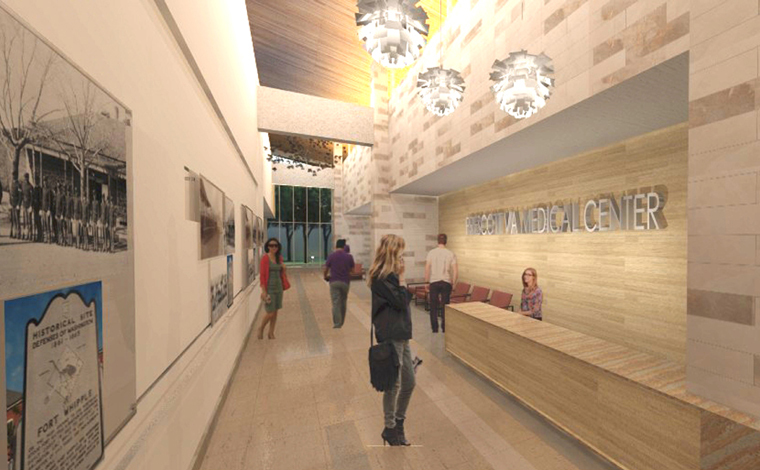 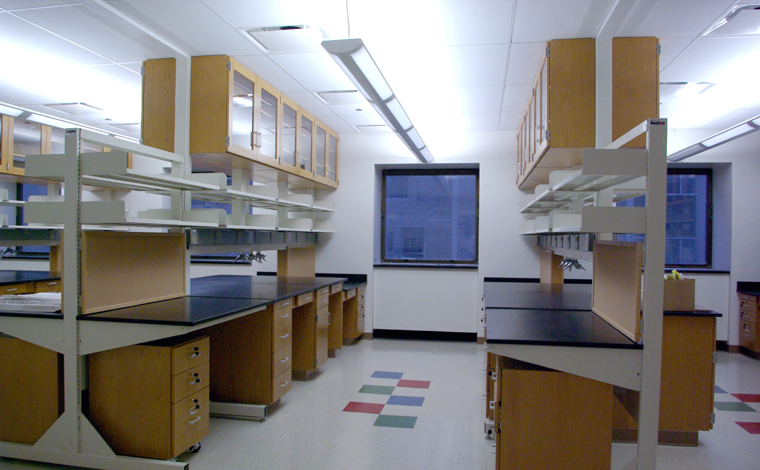 The Cancer Research Center is a new two story 24,000 sq. 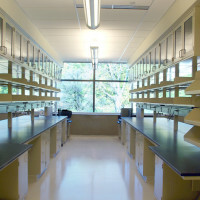 ft. research building attached to the present University of Illinois College of Medicine building. 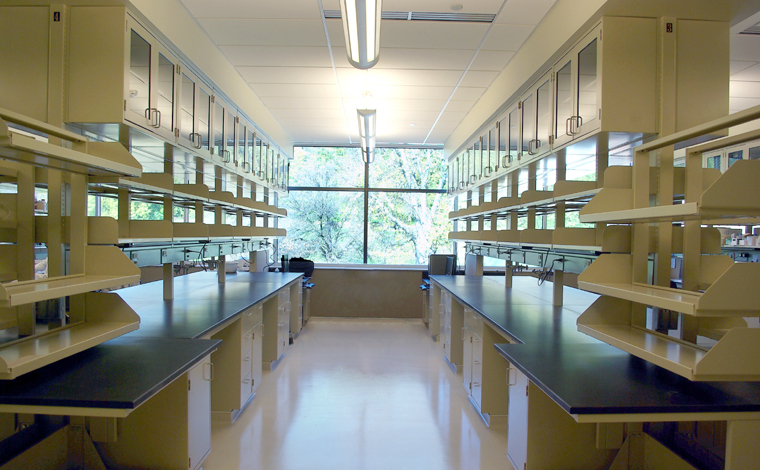 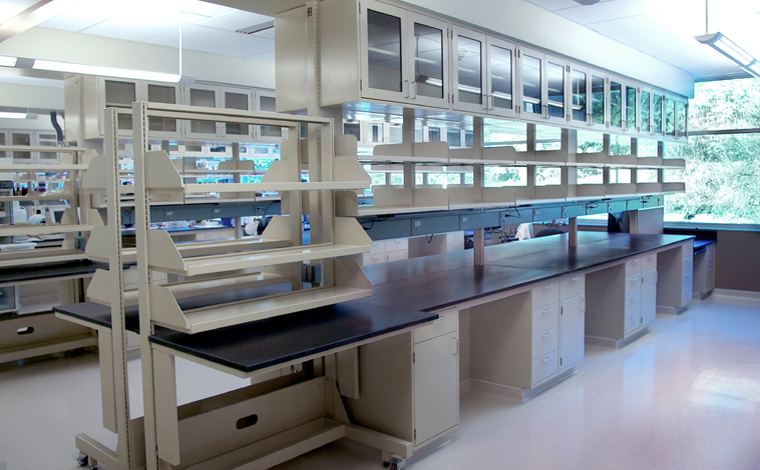 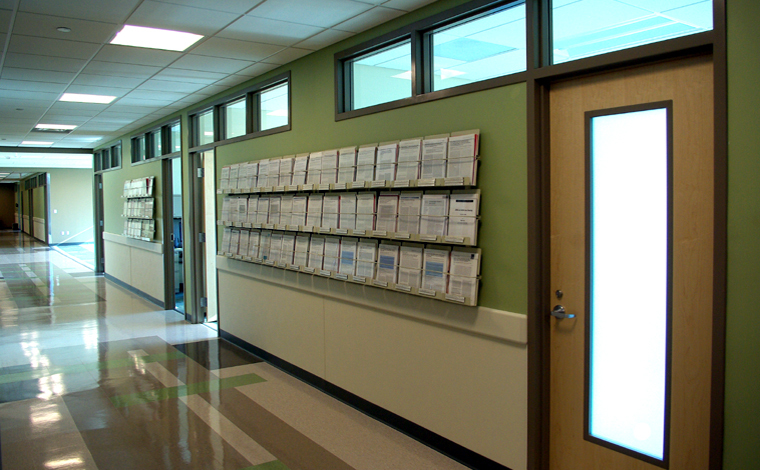 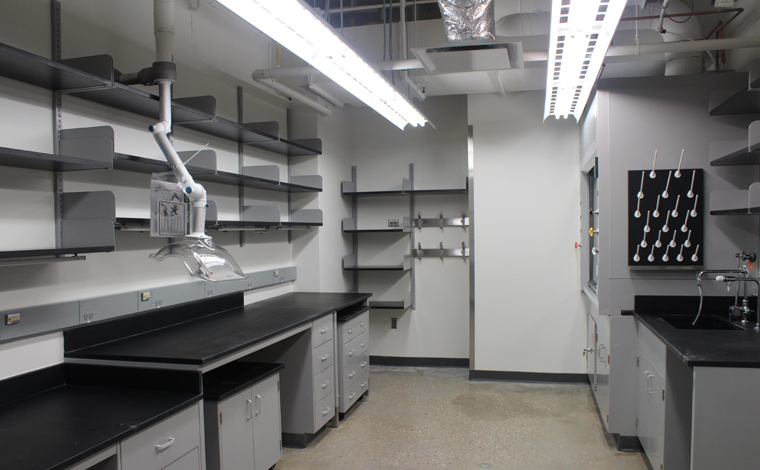 Bancroft-AE designed the laboratories and support spaces within the building, featuring a 3,850 sq. 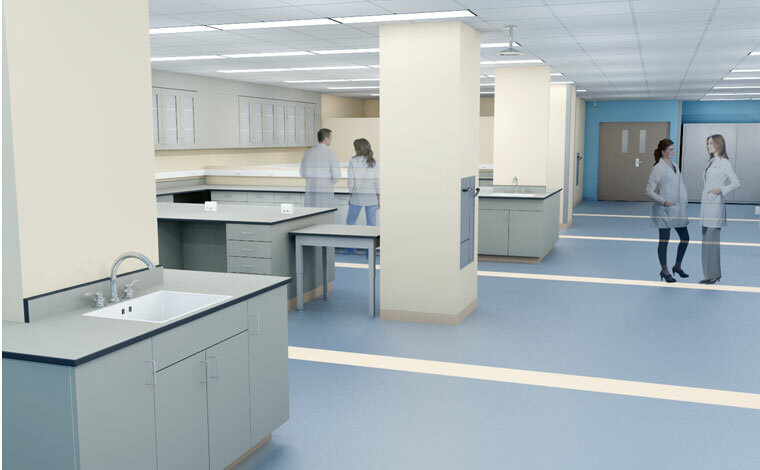 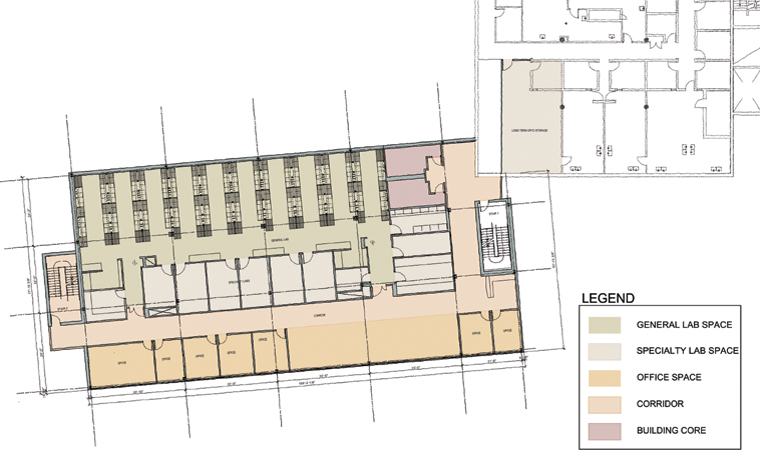 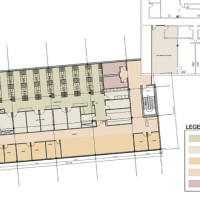 ft. general lab space on each floor with lab support such as tissue culture rooms, microscopy rooms, histology room, utility room, freezer farm and hood alcoves. 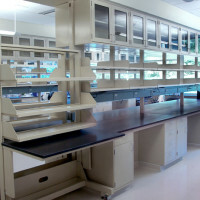 Beyond the lab are offices, student open office and meeting space with coffee station. 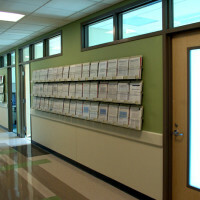 The exterior and interior of the building plus all building systems is designed to meet LEED standards.